Dereliction of Duty? – Sig Nordal, Jr.
March 5, 2018 Sig Nordal, Jr.
H.R. 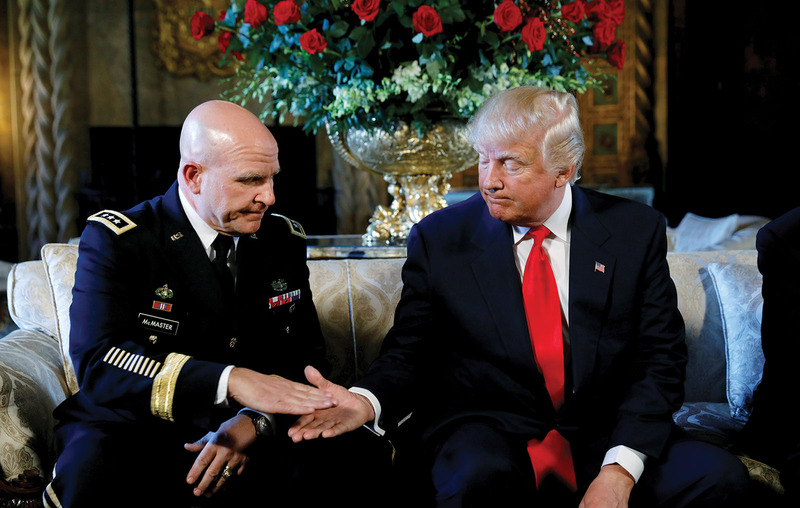 McMaster was known for speaking truth to power, and he appeared to have the organizational skills and command bearing befitting a three-star general. His unblinking academic criticism of national security officials reflected a conviction that officers were obliged to avoid repeating the mistakes of their predecessors, even if it meant challenging their superiors. One year ago, the optimistic view—I held it, as did others—was that McMaster would stand up to Trump. Yet as national security adviser, he has channeled Trump’s “Make America Great Again” jingoism.